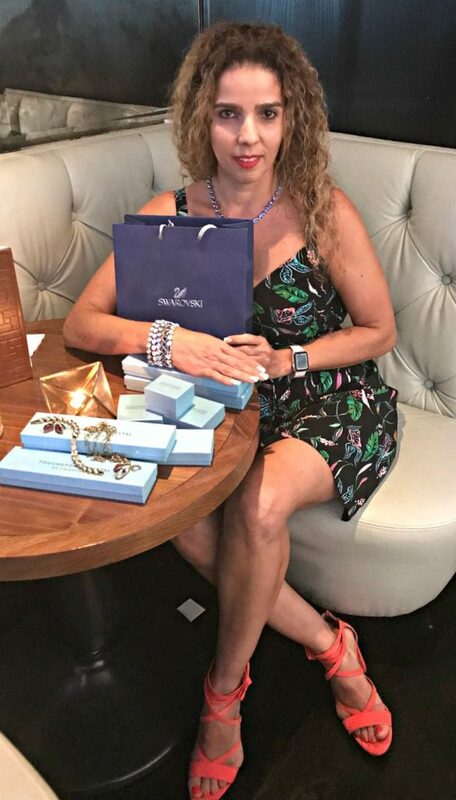 When I heard the news that one of my favorite brands, Touchstone Crystal by Swarovski had started the initiative to reach the Latino market, for me, it was that moment of extra sparkle. 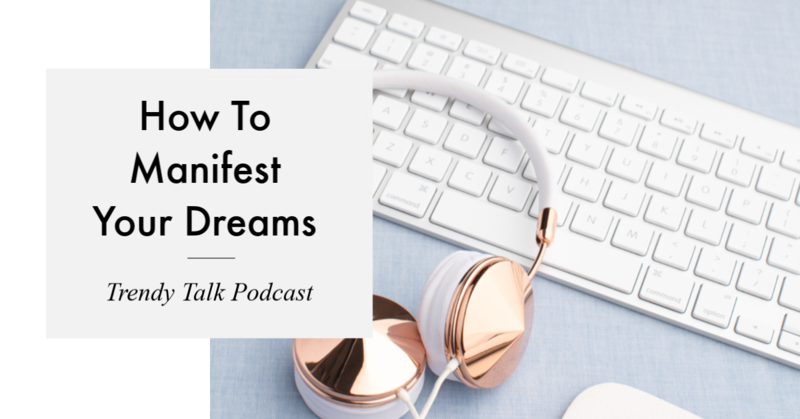 A brand which has partnered with me for over three years, a brand which successfully reinvented home-based business opportunities for women everywhere – was now venturing into the Latino Market. Leading this initiative is newly appointed Graciela Balmori, Head of Latino Market Development. She brings fourteen years of experience in the direct selling industry as a leader in multicultural business development. Based in Northern CA, she has consistently demonstrated her trademark ability to increase sales by driving integrated marketing programs, creating sales strategies, designing collateral and incentivizing teams with her signature culturally insightful messaging and team building. 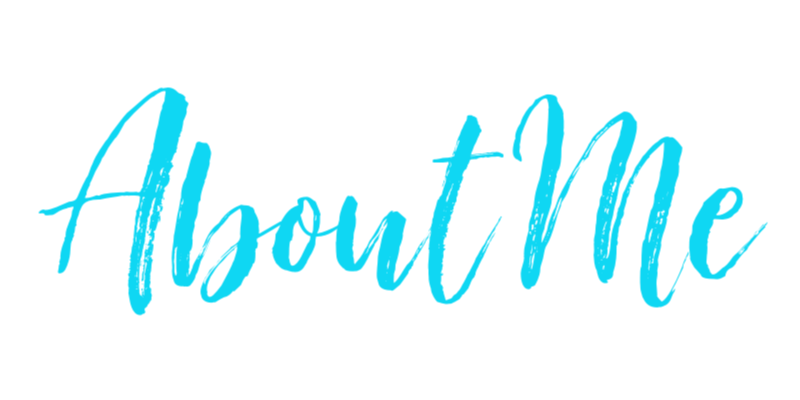 Graciela’s personal narrative is as impressive as her resume. She credits her own mother’s direct selling business (established over forty years ago) for launching her own direct selling career. An immigrant to the United States, her mother worked hard and followed her dreams – she never gave up even though she never graduated from high school and could not speak the language of her new country.“Mom” taught Graciela leadership principles primarily based on serving others and paying it forward – core values perfectly aligned with Touchstone Crystal’s training, support, and entrepreneurial business opportunity. As Head of Latina Market Development, Graciela will work with her colleague Kay Higbie, Head of Sales at Touchstone Crystal, to further expand brand awareness, build sales, and achieve new growth in both the general and Latina Markets. 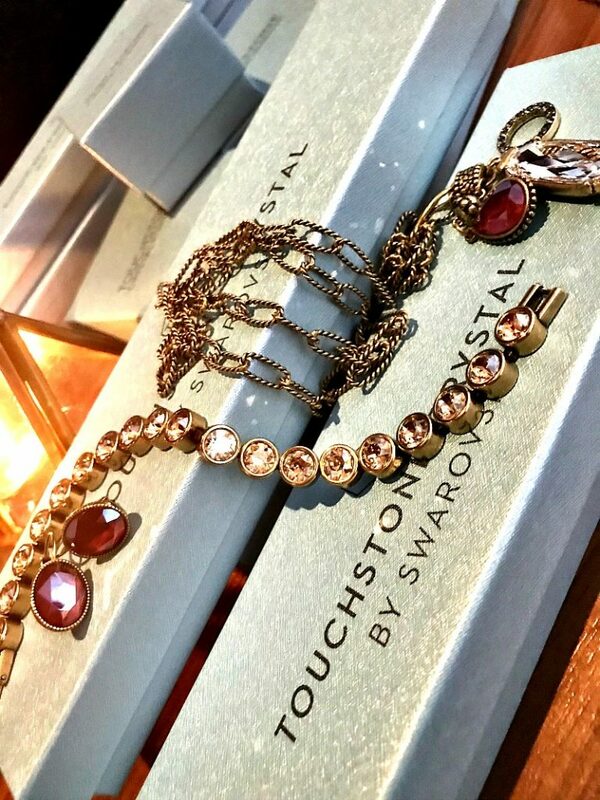 By selling to the new Latina customer, Touchstone Crystal by Swarovski welcomes a whole new market for the first time since the company started. I had the pleasure of sitting with Graciela, who flew to meet me and share the amazing news I’m about to reveal to you! I hope the news is as exciting for you as it was to me! “I grew up in the Direct Selling Industry. Soon after I started my career, I realized how grateful I was for not only everything I had but also everything I had learned. My mother has been part of this industry, practically since I was born, and through her home-based business she was able to teach us principals in leadership and entrepreneurship that I now incorporate every day. I feel to grateful to my mother and this Industry that I have decided to dedicate my life to paying it forward to other women. My life would have been very different, if my mom had not been offered the opportunity to start her own business because when my parents immigrated to this country, they had very little. My dad was a baker by night and dishwasher by day; we were not destined to have a very fruitful life under those circumstances. So, I love to reach out to women and teach them about our business opportunity and what a difference it can also make in their lives. Touchstone Crystal has had fantastic success over the past 7 years and continues to grow. 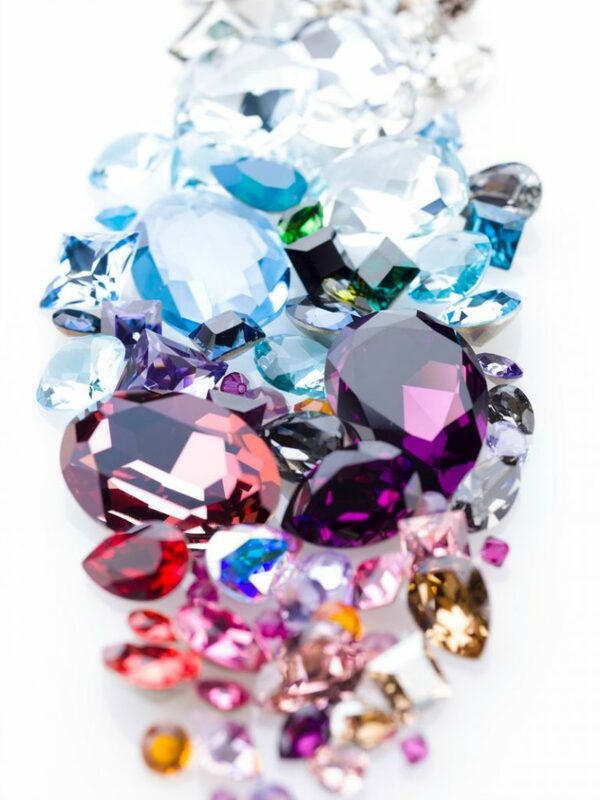 In fact, we are the fastest growing division in Swarovski—over the last two years our sales have more than doubled! 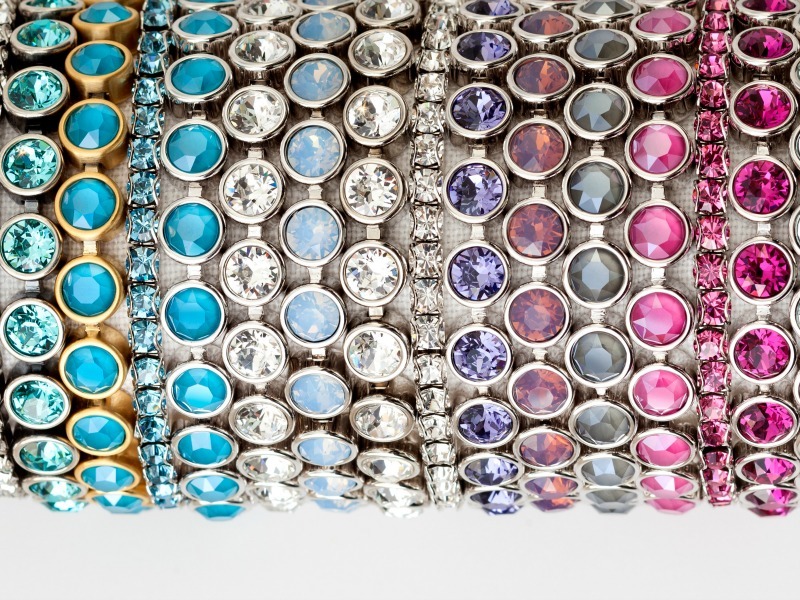 Our mission at Touchstone Crystal by Swarovski is to help women shine every day. 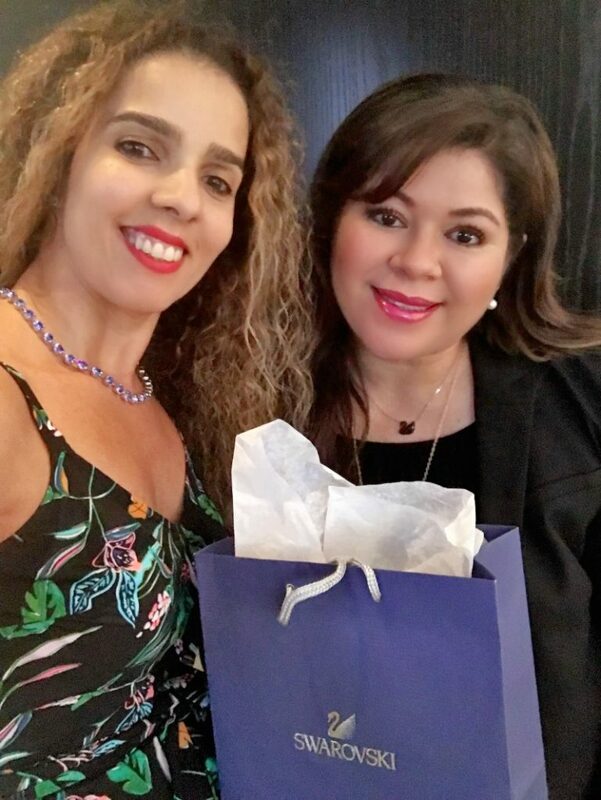 Our goal is to share our brilliant affordable jewelry and offer our proven business opportunity with the entire Latina Community in the U.S. We offer something for every woman. At Touchstone Crystal, we acknowledge and celebrate the individual style and preference of every woman by offering fabulous looks at great prices—50% of our jewelry is under $50. “The Latina Market has impressive growth and purchasing power. As you know, Latinos are a power house in this country! In 2015 our GDP was estimated at 2.13 trillion dollars by the Latino Collaborative…if we were ranked as a standalone country, the U.S. Latino population alone would be ranked as the 7thlargest country in the entire world! 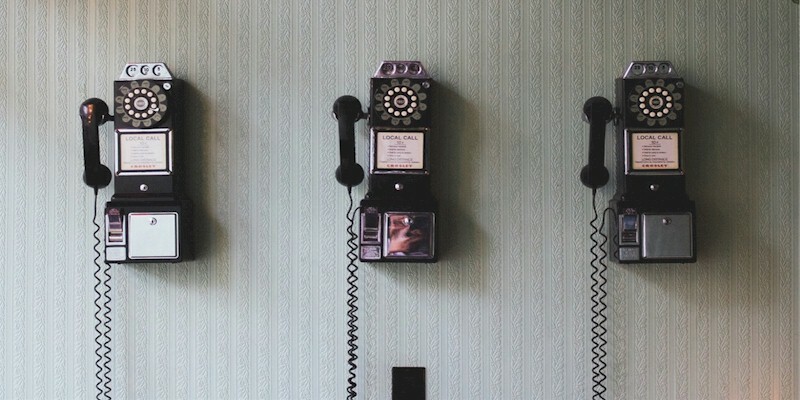 “We’re going to be launching some foundational elements, which means creating marketing and training materials in Español which is very exciting. Touchstone Crystal is also exploring new technology to help our Consultants manage our business with more ease from our smart phones! In addition, we are already hosting more Touchstone Crystal events in Spanish, Spanglish or English with messaging that is resonating with Latinas. I’ve also had the pleasure of being invited to extend coverage of this ground-breaking initiative by attending Glam Jam 2018 in Rhode Island later this month! 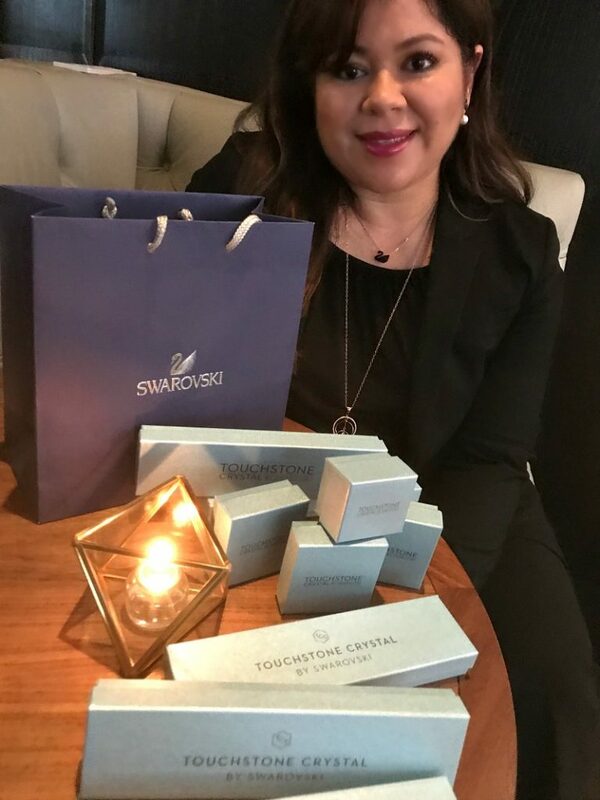 I can hardly wait to share more about the Touchstone Crystal by Swarovski pieces I received in LA and cover the conference live on social media and on our blog! Looking forward to hearing what you think! 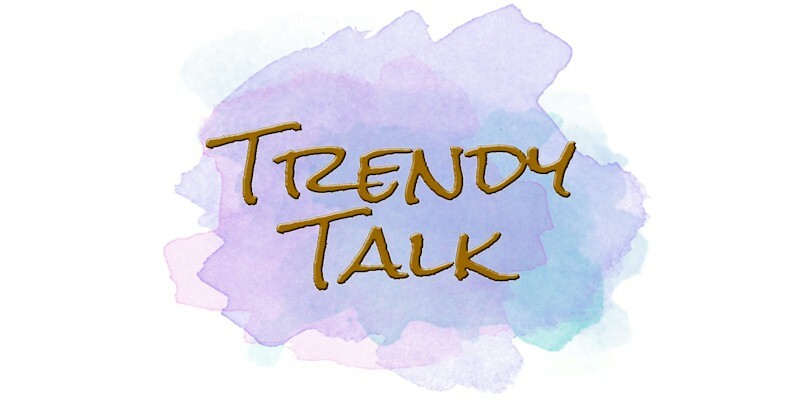 As usual, give us a Trendy Shout!